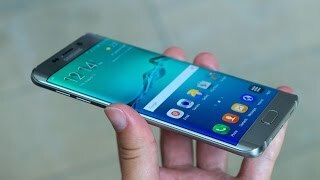 Samsung new revolutionary handset S6 Edge Plus has an exceptional design in resemblance to the S6 Edge, and the most notable part of the new flagship is its curves on both sides of the screen and such a small detail definitely attracts attention, also it turned out that this solution is also very useful and functional. Corning Gorilla Glass 4 covers the S6 screen with the cutting edge technology and the back of the smartphone is also protected with the same glass. So it has an edge over other devices and is also much better tolerated to scratch and shocks. 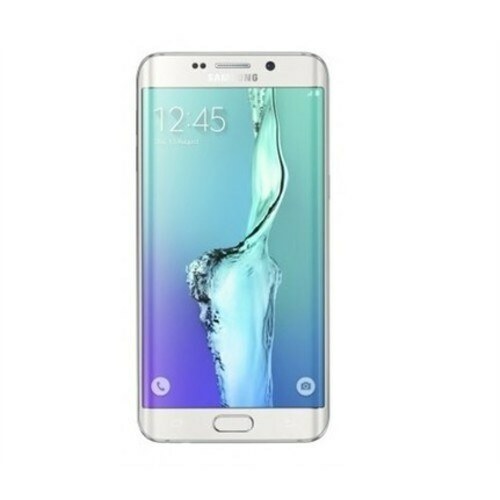 The body has an intense color with a beautiful glossy sheen, the body is rounded around the corners which in combination with S6 Edge plus handset’s curved screen gives smooth and graceful colors. Directly below the S6 logo, Samsung screen has the only mechanical button “Home”, a display which is the most conspicuous part of the smartphone.